Partnerships can be powerful. That’s why TrueSport is teaming with USA Swimming to build values-based education into the successful Deck Pass program. From USA Swimming comes the Deck Pass app with its core swimming-focused functionality. 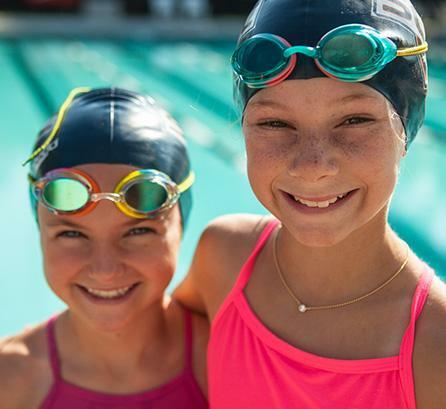 Young swimmers can keep track of their times, check on scheduled meets, and more. TrueSport contributes rich educational content. Kids can earn virtual patches through games and educational activities designed to reinforce positive values – from sportsmanship to character building to healthy performance. And beyond the app? There’s a huge presence at USA Swimming-sanctioned meets across the country, where swimmers who visit the TrueSport Deck Pass booth have the chance to take part in scavenger hunts, win prizes and earn exclusive patches. And there’s a special outreach initiative to get parents and coaches involved. “We identified USA Swimming as a wonderful partner, given their large youth sport community and their Deck Pass app, which offers a great opportunity to use technology to promote TrueSport values,” says Lisa Voight, TrueSport Business Development Manager. “We knew that the TrueSport lessons, multiplied by the power of Deck Pass, could have a huge impact. 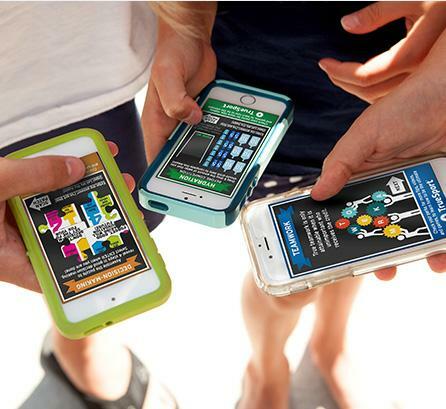 We knew it could help change behaviors and empower kids to make better decisions”. The cultural change is real. The program has awarded over 1.2 million patches. Overall TrueSport awareness has increased by a remarkable 73%. In personal terms, 97% of participants said that they found the program’s content to be educational – and 92% said that they incorporated the TrueSport lessons into their everyday lives. You might say that the Deck Pass story is all about integration. The integration of two organizations dedicated to making a positive difference in the lives of young swimmers. The integration of digital and real-world content to create a true 360° experience. The integration of TrueSport values into life beyond the pool.